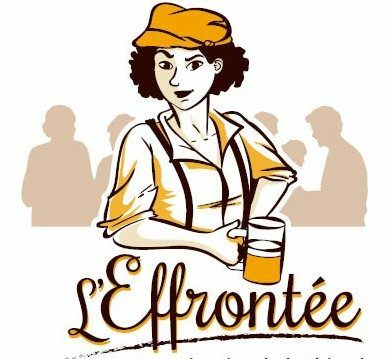 The Brasserie l’Effrontée is a craft brewery located in Dordogne. Why Effrontée ? One may translate Effrontée with “cheeky”… and yes, we are a bit cheeky : we are two women, we brew beer, we use traditionnal know-how but with a touch of cheeky imagination. Our goal : make good beer with french-grown hop and malt, create new receipes, have fun and share it with people! At l’Effrontée, you will be able to discover how to brew beer, learn how to do it at home or have guided beer tasting sessions to discover the fabulous world of ‘biérologie” (the beer side of oenology).